We designed our bath kneeling pad with style and functionality in mind. We chose high quality materials that are durable, stylish, easily cleaned and stored. Important Features Include:4 Large Storage Pockets- 2 pockets on the front and 2 on the back. The back side pockets are mesh in order to increase storage and provide maximum drying ability.1.5 inch thick padding-Our cushioning is extra thick where you need it most and spans the entire length of the elbow pad and knee pad.Cleans easily-Machine washable neoprene material- Our high quality material is easily cleaned and sanitized by hand washing or machine washing for your convenience.Easy and convenient storage-This bath mat set can be stored in multiple ways. 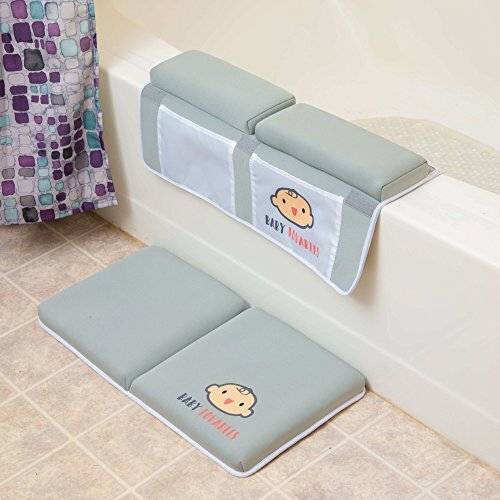 Simply attach the knee pad to the elbow pad on the predesigned velcro areas and either leave it on the tub or hang to dry with the attached hanging loop.Just the right size-Our 22" wide knee pad and elbow pad are the perfect size to maximize comfortability and functionality.100% Satisfaction Guarantee!-We designed our bath kneeler with elbow pad rest set with great detail and your comfort in mind. If you are not 100% satisfied please contact us for an exchange or full refund.Click Add to Cart to get yours today! Bath time can be a wonderful bonding experience, but if you're struggling to keep baby secure or warm, it can be stressful, too. The Sit & Soak baby tub from Munchkin is your new best friend! 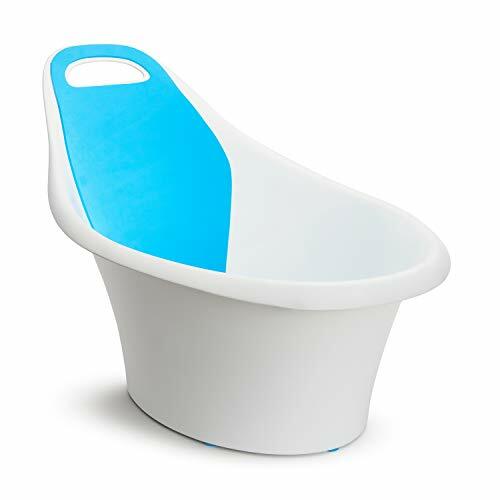 Designed to keep even the littlest babies in an upright position, this innovative non-slip tub features a padded backrest and built-in support bump that keeps babies safe in the water's warm embrace. The handle doubles as a storage hook, keeping its footprint small, while the sleek and simple design works with any bathroom decor. Comfortable, warm, and secure, it's everything an infant bath should be. 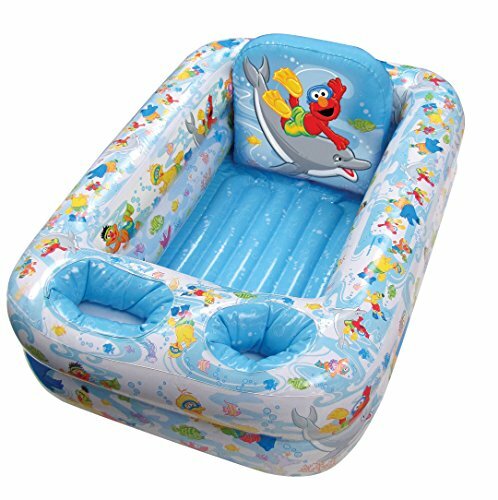 The ideal bath time solution for baby from 7 to 12 months, as soon as they can sit on their own. 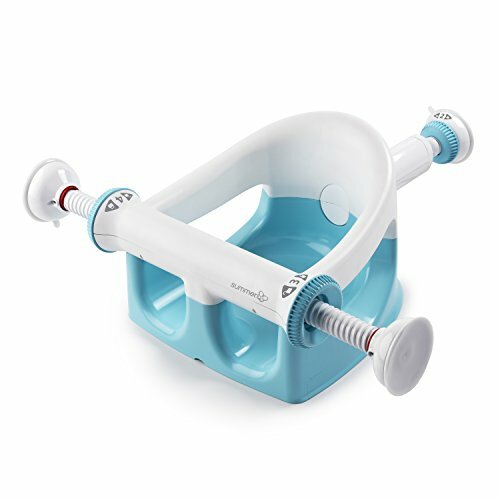 The Angelcare Baby BathBooster provides comfort and stability when baby takes a bath. Made from light weight and durable plastic, it offers acomfortable platform for babies to be positioned. The clever design includes drain holes in the booster, which lets bathwater pass through and allows soapy water to be rinsed away from baby’s skin. This convenient Bath Booster fits nicelyinto your bath. 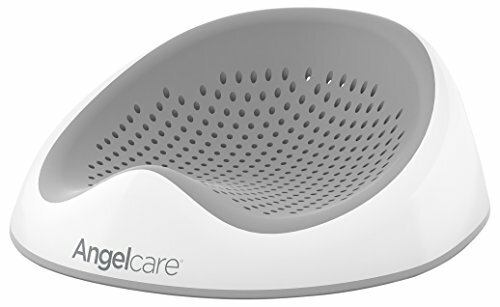 Easy to clean, the Angelcare Bath Booster is hygienic and mildew resistant. 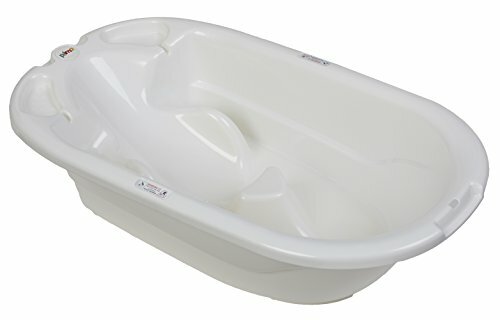 Size: 2222.44 x 12.20 x 11.81"
Summer Infant® My Bath Seat™ Test it, love it, use it! 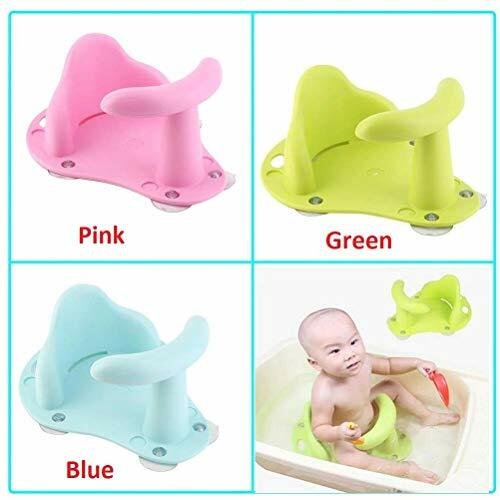 Want more Infant Bathtub Seats similar ideas? Try to explore these searches: Black Clutch, Blue Enamel Masonic Ring, and New York Ceramic.